2K Sports continues to unveil new classic teams that will be added in NBA 2K18. The latest team to join the list is the 2003-04 Los Angeles Lakers. 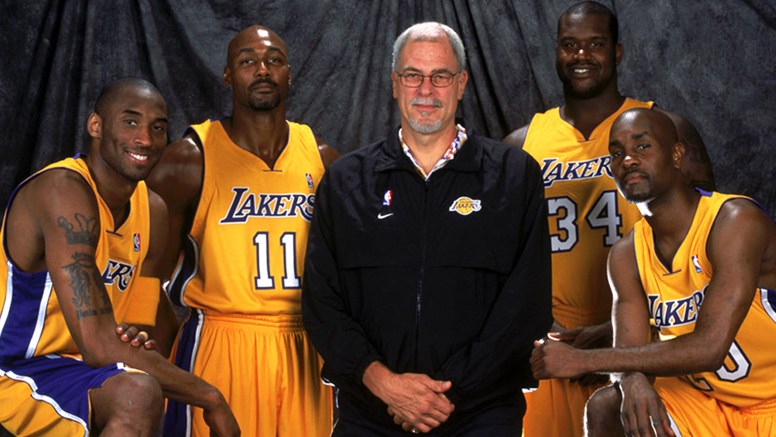 The '03-'04 Lakers squad finished the season with 56–26 record. Though they were the favorite to win the championship, the Lakers lost to the Detroit Pistons in five games. The team's collapse in the Finals against Detroit led to Shaq being traded to the Miami Heat. That Lakers squad consists of the following players.